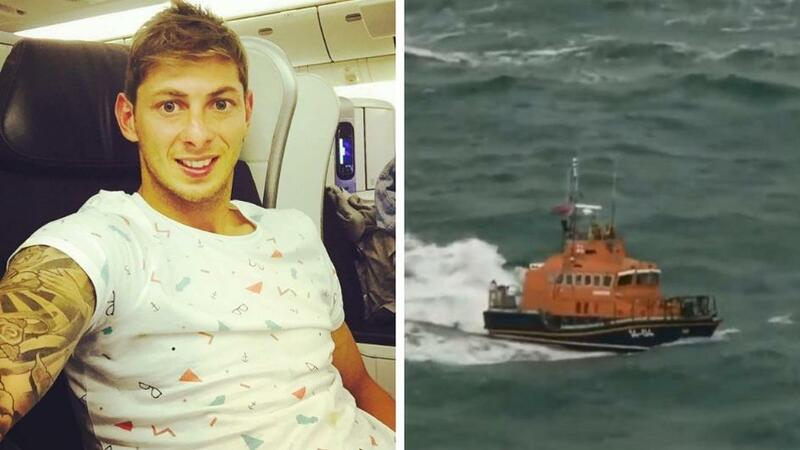 A recording of Argentinian footballer Emiliano Sala sharing his fears of being onboard the plane taking him to Cardiff has emerged in the wake of his d]=[[[[isappearance. Sala, who was recently signed by the struggling Premier League club for $29 million, is missing and presumed dead after his flight dropped off the radar on Monday night just an hour after taking off. Argentina’s ole.com reported Sala had sent a voice message to a group of friends on WhatsApp where he admitted his fears of being aboard a plane that looked “like it was about to fall apart”. In the message, Sala says: “Hello, little brothers, how are you crazy people? Brother, I’m really tired, I was here in Nantes doing things, things, things, things and things, and it never stops, it never stops, it never stops. The 28-year-old striker had travelled in the same plane from Cardiff back to France on Sunday and complained about that flight being “bumpy”.